Customer acquisition and retention are the two cornerstones for building brand loyalty. That said, gaining loyal customers is probably the hardest asset to earn. It doesn’t happen overnight – you have to spend time in creating a strong connection with your customers and gain their trust. One way of obtaining customer accreditation and unwavering faith in your brand is to provide exactly what your users desire. 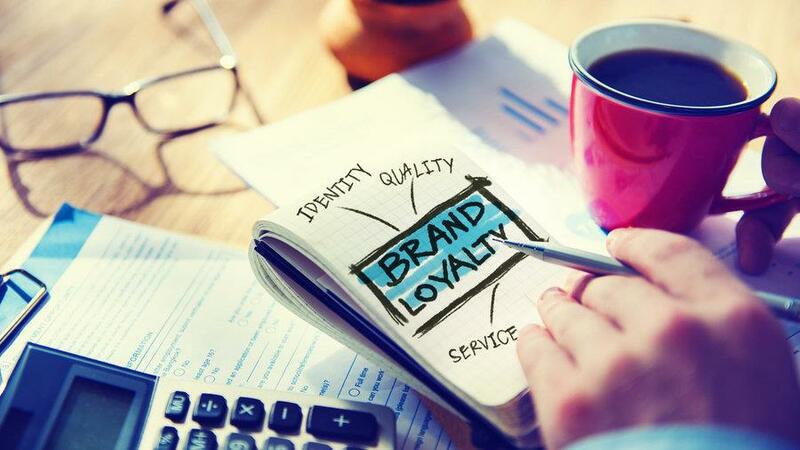 To help, here are five important tips that will help you improve your brand loyalty. Most rental businesses focus on getting as many customers as possible through the door. To do that, you have to be creative and think outside the box. One innovative way to do that in today’s age of e-commerce is by curating and leveraging video content to create an immersive virtual experience for your users. Take your customers on a virtual tour of your rental store so they can see all the products on offer. You can also include audio testimonials, of customers, sales staff members, and owners, as part of a soft sales pitch alongside your video. Nowadays, most buyers avoid going through the maze of offline stores and malls to purchase something, because they don’t have time. You can use this behavior to your advantage by creating opportunities that will help customers save them time. In short, try being a one-stop shop for your users. You can bundle products according to specific projects or events just like consultative selling. Likewise, use your expertise to influence and guide people to identify their needs and buy things accordingly. It is a viable marketing strategy for businesses that manufacture packaged goods to offer samples. This allows them to reach out to a larger audience and get them to try their product. But what if you are a rental business? How will you go about now? Well, one way could be to host promotional events in which you can demonstrate your product and let people have a look. Remember, by creating a sense of familiarity and comfort for your customers, you can establish trust and reinforce loyalty to your brand. Your brand image is not just about products — it is much more. You must understand that brand image encompasses each aspect of your business: your vision, customer service, or even product delivery. 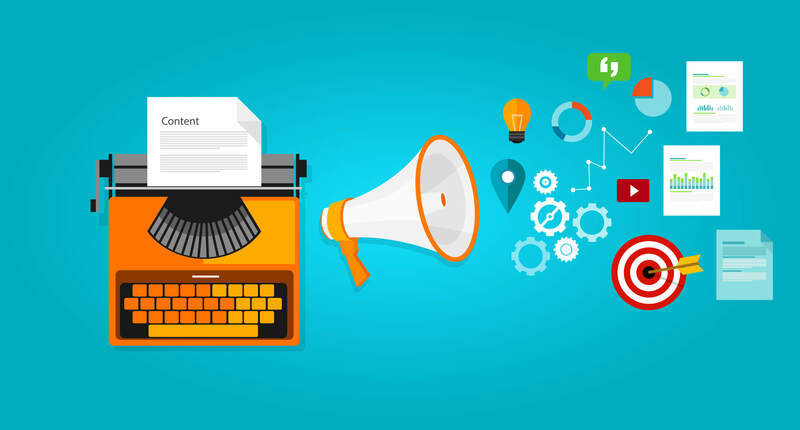 Likewise, when you create and share engaging, helpful, and relevant content that helps create customer awareness, you are able to establish brand credibility. With time, your customers start preferring your idea of transparent marketing and promote it. Therefore, you need to create a strong and entertaining online presence if you want to attract a new audience and retain older customers. Remember, customers come first and if they aren’t happy, you won’t be either. Therefore, you must find ways to develop a dependable customer service, rather than simply focusing on pushing promotional messages. 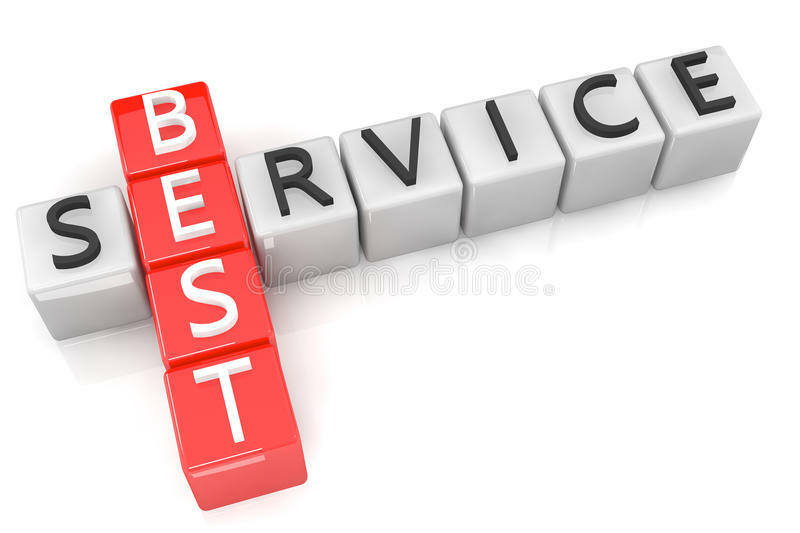 Prominent brands today, are revered by customers because of their exceptional customer service. To summarize, you must utilize your understanding of consumer behavior and implement services that help you stand apart from the competition. Establishing brand loyalty is like a journey, where you cannot rest. You will have to continually evolve, in terms of business capabilities and consumer relationships. Once you establish customer loyalty, your audience will appreciate the value proposition your business delivers. Likewise, users will be more willing to use your services. Inspiring your customers through creative personalized solutions is definitely the way to earn brand loyalty and tangible revenues.